The Sustainable Infrastructure Cluster is a joint initiative of dozens of companies, universities, research institutes and business support institutions that develop, deploy and bring to market innovative technologies in the field of construction. The Institute of Consulting Co. is a coordinator of this initiative. It is a business organization that since 1996 has worked to ensure sustainable development of the Polish economy by supporting innovative and enterprise activity. Among the members of the Cluster are entrepreneurs (including the Krakow Technology Park) and universities (including Jagiellonian University and AGH). The Cluster also promotes ecological construction and autonomous housing. In developing the technology model for the construction of passive buildings, assumptions are made that ultimately may differ from reality. The validation of a real object for compliance with the previously established model makes it possible to improve the technology. For this purpose, it is necessary to have a tool for collecting large amounts of data from the object and storing the information about all of the completed measurements, as well as historical data. The project goal was to develop and implement a data warehouse that collects measurements from a series of sensors installed in passive buildings. In addition, data entry processes were developed and ETL tools were configured. The final stage of the project was to implement software that allows for multidimensional OLAP analysis through operations such as reeling, unreeling, selection, screening, cutting, sorting and rotation, using OLAP cubes. The implementation of the software during the BMS-class system pilot installation allowed us to gather a large amount of test data and to perform basic analyses. The dedicated data warehouse will record the monitored parameters of the building in real systems and allow for further research and the development of technology for autonomous buildings. 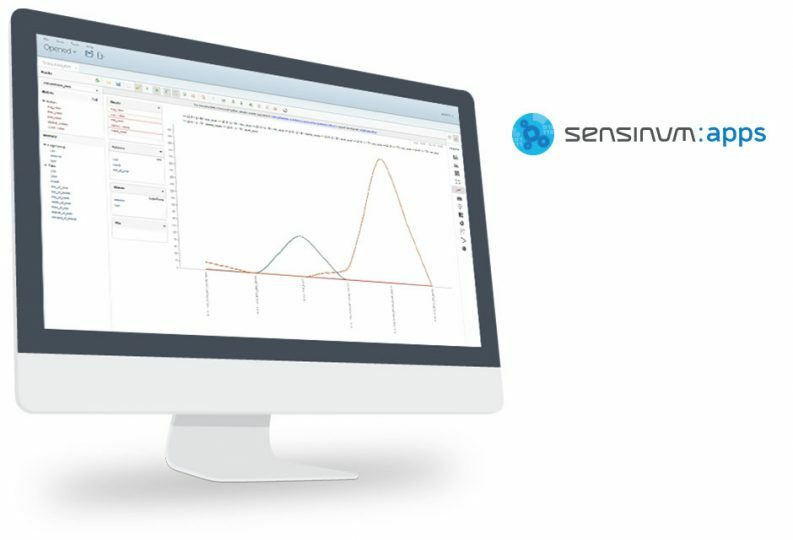 Sensinum is a Polish software house producing cutting-edge development solutions and providing them to companies, marketing agencies and teams. If you need a subcontractor or want to team up with a software house on your own project, Sensinum can do both. With highly skilled developers on board, working with Sensinum guarantees effectiveness and satisfaction. Go on, contact us and consult your software idea for free. Secure, web-based and smart building management system that allows you to monitor the current state and automatically control the building in the KNX standard. The system is equipped with, among other things, an automatic conditional-control mechanism that activates the desired action sequences in specific situations. A distinguishing element of the application is also the algorithms used for speech analysis and an interface to read voice messages, thus allowing people with disabilities to have voice-control of the building. The problem: Conducting health programs in the absence of appropriate IT tools severely limits access to current and consistent information and significantly impedes the final settlement of programs. Local government units need a comprehensive IT solution that will speed up access to project information, facilitate communication with the implementers of health programs, ensure consistency and automatic verification of the collected data and enable the creation of an annual report in accordance with the regulations of the Minister of Health. Production management in large companies requires specialized MES (Manufacturing Execution System) solutions, which consist of computer systems, electronic equipment and automation components that enable the gathering of data in order to optimize the entire production process. Customers who opt for this type of solution expect that the implementation will improve the entire process of production and will not involve a very large investment. Therefore, there was a need to create a dedicated, intuitive user interface that will facilitate the usage of the web-based MES system. The ultimate goal of the Ambient Assisted Living (AAL) initiative is research and development to improve the quality of life of older people and people with disabilities through the use of ICT. With the development of autonomous buildings, a need to create user interfaces that are well adapted to their needs arose. One of these interfaces, a gestural interface, greatly facilitates the functioning of persons with disabilities.